If you're looking for high quality and personal service, you've come to the right place. At William Thomas Concrete, Incorporated we'll give you the attention and personal service you'll come to expect and enjoy. 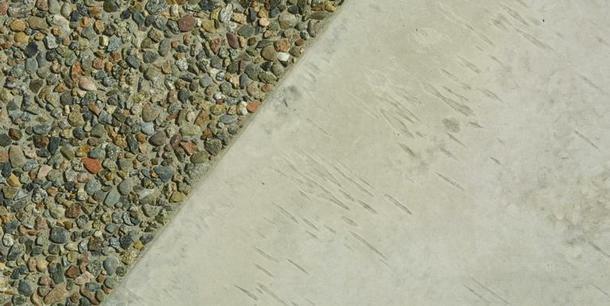 We offer the best in quality concrete services such as sidewalks, driveways, monolithic slabs, stem walls, block walls, decorative, colored and stamped concrete, pool decks, and pavers. Our rates are competitive, with no hidden fees. Our employees are professional, friendly and will be there to help you every step of the way. William Thomas Concrete, Incorporated has been located in Jacksonville since 1996. Trained in US Naval Concstruction Batllion, our company has over 30 years of concrete experience. Let us put our experience to work for you. OUR GUARANTEE TO YOU IS...CONCRETE!